Leading microcalorimetry experts from across the globe will be joining Malvern MicroCal scientists at open forum meetings in Europe and the USA that provide a valuable opportunity for scientists to extend their understanding and application of this powerful analytical technique. Microcalorimetry enables detailed investigation of the interactions between and thermodynamics of molecules/biomolecules and is particularly widely used in the development and manufacture of biopharmaceuticals. The 2nd Annual European MicroCal meeting, co-organised by Malvern Instruments, Institut Pasteur and ARBRE European Molecular Biophysics Network will take place on the 26th-27th September 2016 at the Institut Pasteur in Paris. This will be followed by two US meetings: the first in San Diego, CA on October 18th 2016, and the second in Cambridge, MA on October 27th 2016. To attend one of these exciting events, submit a poster abstract or view the full agendas, click HERE. All three meetings promise in-depth insight into the latest developments and applications for both isothermal titration calorimetry (ITC) and differential scanning calorimetry (DSC), as well as advice on best practice and advanced data analysis. They will include presentations from leading industry experts and academics on topics such as: the importance of orthogonality in biophysical characterization; advances in data interpretation; and the application of microcalorimetry to increasingly complex samples. Open to everyone with an interest in microcalorimetry, they provide a unique opportunity for networking, and for participation in dedicated practical workshops covering both DSC and ITC. 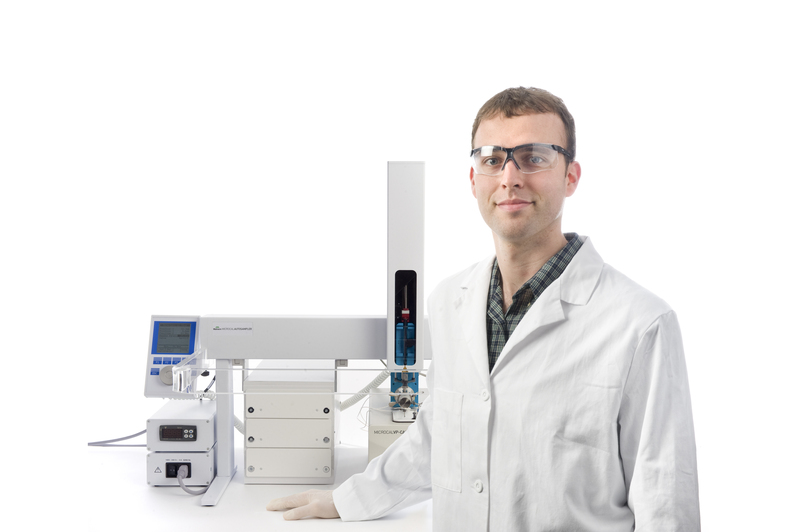 In recent years, the use of microcalorimetry techniques for the study of biomolecular thermal stability, biosimilarity, and protein higher order structure, as well as binding affinity and interactions, has grown significantly, resulting in an increase in demand for microcalorimeters that provide outstanding data quality along with real ease of use. Malvern’s MicroCal range of microcalorimeters has been designed to meet these needs so that even non-experts can interpret results with confidence, and all users are confident that their instruments provide gold standard data. Malvern MicroCal application scientists will be on hand at all three meetings to discuss the benefits this technology can bring and to answer all of your questions.